Is Youtube About To Replace Adverts With Subscriptions? As most of the people know, Youtube is the most popular video sharing and video broadcasting service on the internet. 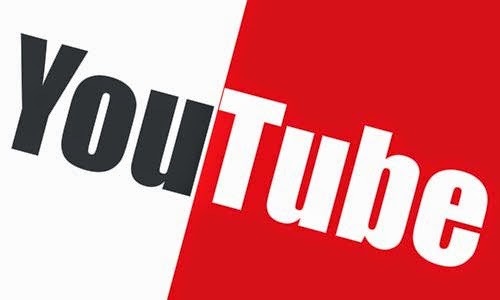 Youtube is owned by Google, one of the biggest and most innovative companies in the world. Little introduction about Google and Youtube. Google has been formed in 4 September, 1998 in Merlo Park, California. The company become famous by creating a whole new search engine for the internet, which you can use with your internet browser. As Google has broken into the market, the search engine has bested all of his competitors, including Yahoo and Microsoft’s Bing. Google has achieved this goal by basing its search engine on relevancy instead of paid advertisements and other criterias. An interesting fact is that Google has been the world leader search engine since its start. The company has been always good with keeping the leading role in something. If they achieved the first place in something, they always kept the position. After Google has seen that their search engine is the number 1 most visited website on the internet, they created a system of CPC (cost per click) advertisements, where persons and companies can earn money or pay for advertising their or other people’s sites in an ad form in the search engine. The company has also did a great deal with buying Youtube in 2006, a video sharing site created by 3 former PayPal employees. Google has seen the website’s ingenuity, so it could be easily turned into a money making enterprise. With Google Adsense and Adwords, the advertisement network of the company, they were able to implement an ad network to YouTube making the site profitable and generating even higher profits than before. Google has made so much new “inventions” in the company’s history. They made the Google Glass, which has been an unsuccessful project, however, it gave pretty good ideas to other devices, such as Microsoft’s Hololens. They shot several satellites to the space in order to give birth to one of the best and most innovative map systems of the world, Google Earth. YouTube has been profitable during the years, however, Google has not received much profits from the site last year. Google’s 98-99 percent of their income comes from ads (both video and search engine advertisements). With releasing AdBlock for the internet browsers, a program that prevents seeing all advertisements all around the web (including Google’s), the income of the company has been reduced during the years. The company is in several huge projects, and with the unsuccessful Google Glass, they lost tons of money, so they have to raise funds for their projects immediately. 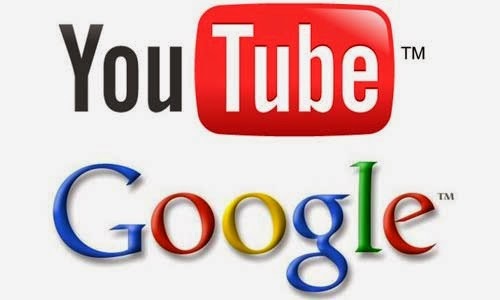 To generate more income, Google has announced that they are planning to make a subscription service to YouTube. This will allow users to be ad free on the website while surfing for videos. If you not subscribe for the service, you can still use YouTube, however, you will see lots of ads. There’s an other company that uses this kinds of service, that company is one of the most popular music subscription services, Spotify. The pricing is same for both YouTube’s and Spotify’s service. 9.99 US Dollars monthly. Google will achieve two goals with implementing this service. They will raise more income with this, since most users are expected to subscribe for their new service, and with this payment system, this enters YouTube into a competition against Spotify, latter has attracted too many persons from YouTube to their service. I think this is a great deal for those people who use YouTube all day, or at least 2-3 hours daily. They will most likely pay for the subscription service offered by Google, since it’s quite worthy for them. However, on the other hand, non-frequent users of YouTube will see more ads, and many of them won’t subscribe for the brand new service. However, as YouTube is far the biggest video sharing service on the internet, people will not leave the site, because of a new payment plan or because there’s too many ads. They will continue to watch videos on the site. With this step Google has proved its flexibility and ingeniousness. They have seen that the current plan is not working, they changed to a new.